Social media has become widely used and an effective outlet for businesses to market their services and products, whilst creating a community of followers that regularly consume the content that is published on the platforms. By establishing a ‘relationship’ with your followers, they will be exposed to your brand on a daily basis and if your posts, retweets, shares and likes captivate their imagination, these followers could develop into customers. We have a dedicated social media marketing strategist who is responsible for helping our clients establish themselves on the various platforms, increase their following, and post engaging content. With experience working on Facebook, Instagram and Twitter, CW Marketing can help you evolve your social media marketing to become a powerful tool that you can utilise. Our speciality is attempting to subtly position your accounts so that you are the first thought when anyone considers your industry. Once this is achieved, your dedicated following will trust what you post and this can allow you to then approach them as potential customers. We can assist with setting up and optimising accounts and providing monthly support packages. We can help you create, run and manage various types of social media campaigns including paid for advertising and like and share promotions. Paid for advertising or ‘boosting’ posts allows you to access a particular demographic of people, meaning you can specifically tailor the content to catch their attention. If you have a product or service that you are prepared to ‘give away’, a like and share campaign can be a hugely successful way to spread the word of your company. For the relatively small cost of that item, you could open up a large number of opportunities. 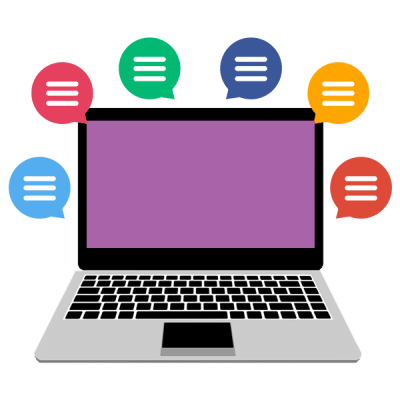 To increase the online presence of your business, you can benefit from integrating social media platforms into your website. 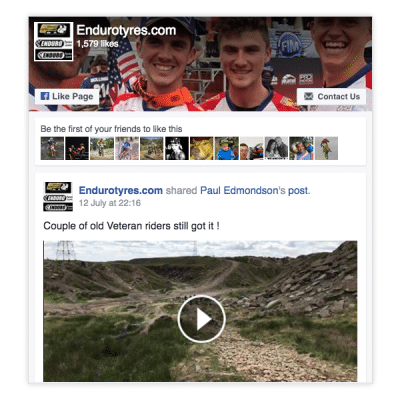 Feeds of recent posts from your Instagram, Facebook and Twitter accounts can be incorporated to run alongside your website. 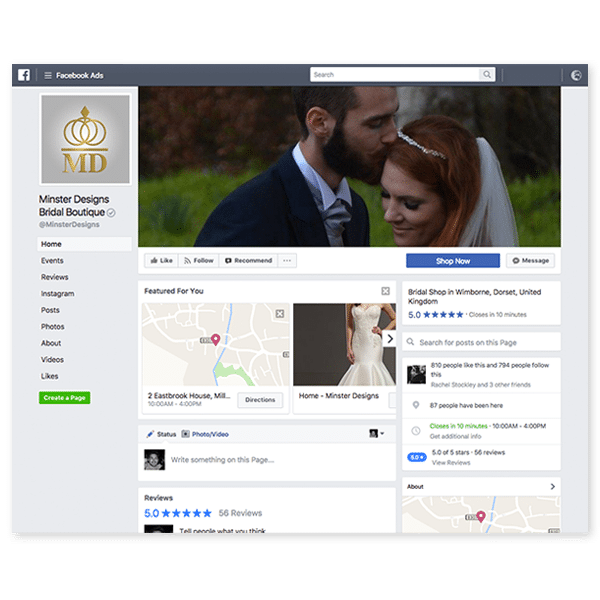 Social media marketing services and digital marketing work hand in hand by allowing you to use the various platforms to drive traffic to your site.